"On the 24th November 1830 in the parish of Cawston, George Howes aged 23, Benjamin Leamon aged 22 and William Dove aged 21 went to a farm where there was a threshing machine and told the farmer they wanted to break it up. The farmer offered to dismantle the machine and promised not to use to again and started to do so, but they smashed the machine anyway. "Several witnesses testified that Dove was the ring leader. One thought that the others would not have done it unless Dove had urged them. 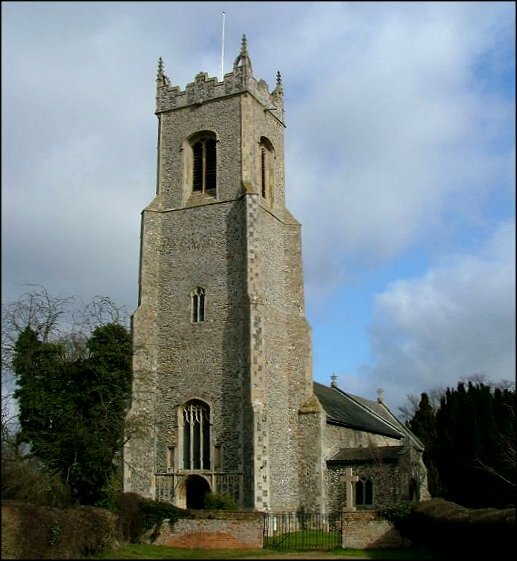 It was said that he was a stranger to the parish (in fact he had come from the neighbouring parish of Reepham)? "On 5th Jan 1831 William Dove, alias Dow was tried at the Norfolk Quarter sessions before William Frere sergeant at law, Edward, Lord Sheffield, John Wayland Esq, John Peter Boileau Esq and others. He was charged with breaking up a threshing machine, found guilty and sentenced to transportation for seven years." eventually President of the Legislative Council. "Howes appears to have got in with bad company in Hobart and in 1834, as part of a sentence, was ordered never again to be assigned to a settler in the south. Even while on the road party he misbehaved and in 1835 was reassigned to Norfolk Plains, to another road party. He received his free pardon on 3 August 1837. In 1838 he departed the colony for Port Phillip and married Eliza She,an (an Irish immigrant girl) in 1840. In total they had four children. In 1841, when their first child was born, they were living in a one-room mud hut in South Melbourne. Bentleigh/McKinnon (Moorabbin) district, where George established a market garden. His son by his first marriage (William) emigrated to Australia with his bride and later joined his father and his two half brothers John and Edward as a market gardener. In the 1862 rates book for Moorabbin, Howes was recorded as owning two properties which were both being worked as market gardens. "